There are lots of opportunities to coach Teams and Clubs in Cumbria. Why not volunteer and coach at local training sessions, Back to Netball or at the Regional Talent Festival? 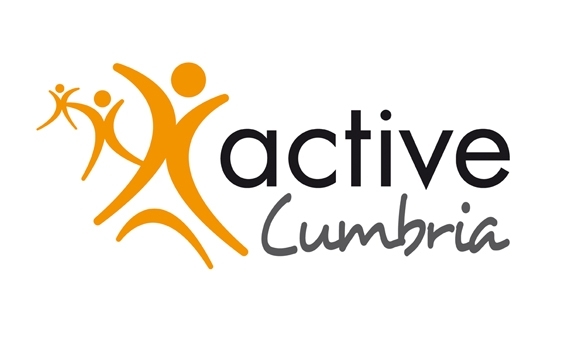 If you are a Club that needs a Level 1 or 2 Coach to run a session or train your Club on a regular basis, email cumbriacountnetball@yahoo.co.uk and it will be advertised here. Level 2 volunteer coach required for Carlisle Back to Netball sessions. Furness Flames Netball Club are looking for a Level 2 + Netball Coach to run several sessions over the summer. This is a great opportunity to increase your coaching portfolio and train players in this club. Stewartry Netball Club are looking to appoint a NEW Coach for the 2014 season. e.g. weekly, fortnightly or once a month. 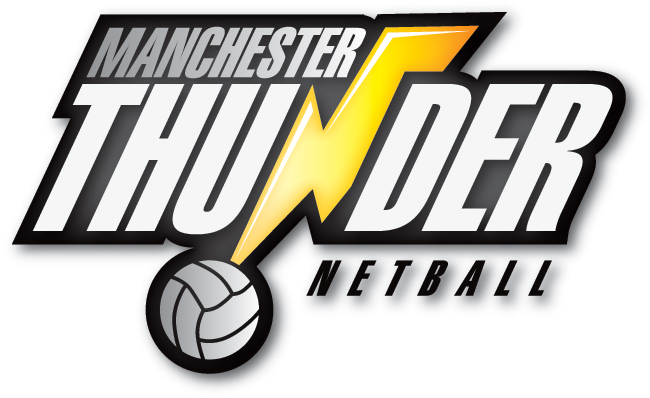 CONTACT - Ann Little 07775 741737 if you are interested in coaching this club. £££ - Small payment and travel expenses would be covered. Kendal Ladies Netball Club are looking for a Level 2 Netball Coach to deliver coaching sessions.